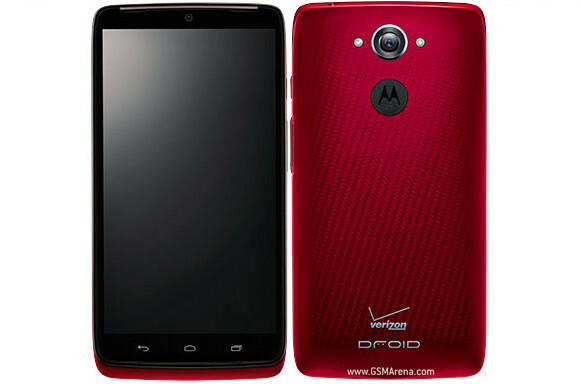 The Verizon Droid Turbo, which was made official back in October last year, has got a price cut, with the 32GB model now available for $500 sans contract (or $100 on contract), while the 64GB variant selling for $550 off contract (or $150 on contract). Specs-wise, the device is powered by a Snapdragon 805 SoC with a quad-core 2.7 GHz Krait 450 CPU, and sports a 5.2 inch (1440 x 2560 pixels) display. It comes with 3 GB RAM and 32/64GB internal memory options, and packs in a 3900 mAh battery. In terms of camera, the Droid Turbo features a 21 MP rear unit and a 2MP front shooter. It runs Android v4.4.4 (KitKat), with a planned upgrade to Android 5.1 Lollipop. because its verizon, only on the U.S, and the price was very high, besides that its a very good phone. i wouldve bought it, IF it was available! Well, I would buy it if it was available in Europe.